For years I toughed it out with ball heads, both big and little. A single evening with a Linhof M679cs camera convinced me that no 4x5 or any bellows camera-- not to mention any tilt-shift lens... or macro lens setup is complete without a fully programmable tripod head. The Arca-Swiss C-1 (purchased here) is that head for the fellow or fellow-ette with various disparate camera parts. The Arca Classic Quick Release is a breeze to lock, and holds fast. With the exception of the rear lift, every gear is labelled, and no movement ever tweaks. If you are a heavy macro shooter, or stacker, or if you make use of heavy technical 4x5 camera bodies, don't go through the pain. Buy right the first time. Get an Arca-Swiss C1. I will follow this post up with a proper review early in the new year. Suffice it to say that these fingers and these eyes are very, very happy. This review should be considered the gold standard for this particular head. In fact, SCV Photo Ideas has many great reviews worthy of copious note taking. Having in mind that this is a newly released product with an innovative approach to the low profile design, some operational irregularities or small design flaws that need improvement may be expected. Sunwayfoto’s public Invitation for testing and reviewing the new XB ball head series, declares a company that lacks arrogance and accepts well intended criticism for the betterment of their products. On the other hand a few minor flaws cannot obscure the built quality, the great stability and the smoothness of operation under different loads. 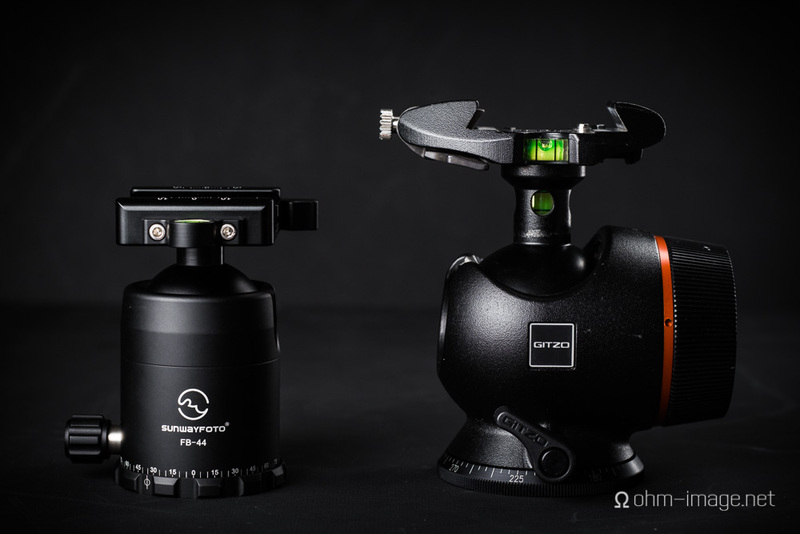 What ohm's review and SCV's review completely agree on is that the FB-44 is a fantastic low profile ball head; therefore, it is something many photographers have been hounding after. Sunwayfoto obviously responded to SCV's criticisms as the clamp design and overall polish of the 2013 FB-44 are well and away over what I see at SCV. I think it fair to say that we should expect great and still greater things from Sunwayfoto in the months and years to come. Fresh though they are to the crowded photographic accessory menu, Sunwayfoto’s products are in no way undercooked or over spiced. Their heads and clamps and L brackets are built to quality standards that speak of experience, and most importantly, love. 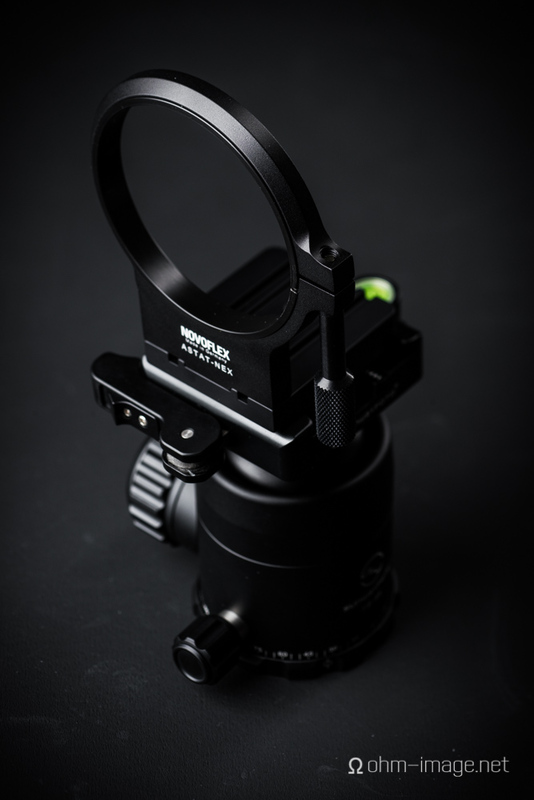 On the plate today is the FB-44 tripod head and DDC-50LR lever release clamp a well machined combination that is both strong and capable in a very tough marketplace.